We had no doubts that the Z2 Tablet was headed to Canadian soil, but as far as when the tablet would be available was a totally different question. 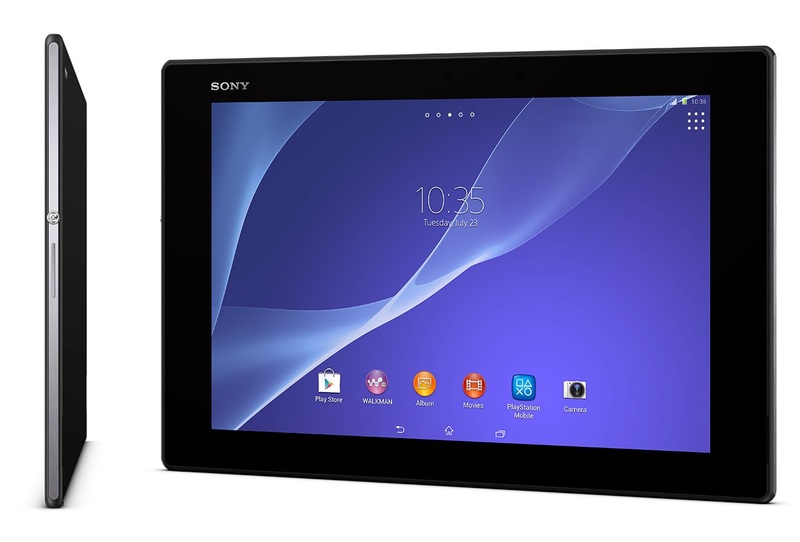 Today we have an answer as Sony has made is known through the Sony Canada website that the Xperia Z2 Tablet will be made available to Canadians in May. Pre-orders are now available. Specs include a 10.1 inch Full HD 1920x1200 Display, 2.3GHz Quad Core Qualcomm Snapdragon 801 processor, Adreno 330 GPU and 3GB of RAM.